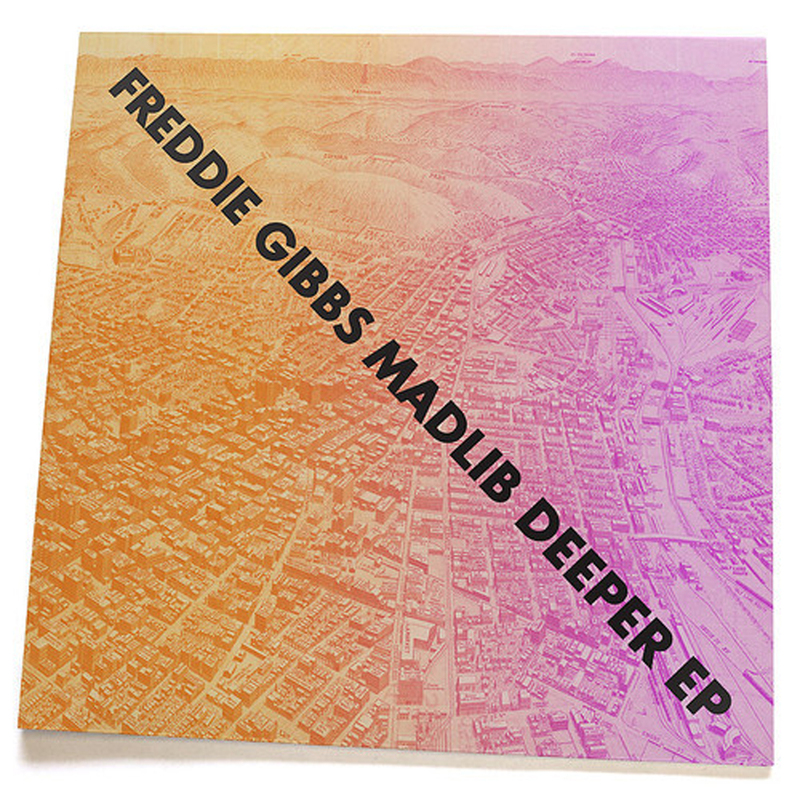 Freddie Gibbs & Madlib – "Deeper"
Rapper Freddie Gibbs and producer Madlib are still doing their thing and working on tracks, the latest being called "Deeper," which is also the title of their upcoming collaborative EP. This project is schedule for release later this month and if you love hip hop, you'll need to peep that collection. 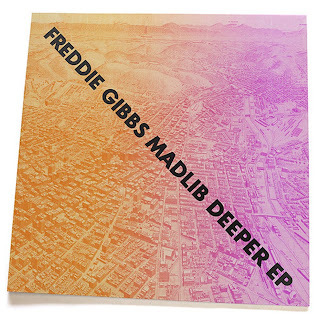 This track showcases that Gibbs' gangster rap flow works over those classic soul-sounding beats that Madlib creates and I'm pumped to hear more.